Birmingham City have been deducted nine points after pleading guilty to breaking EFL spending rules. Championship side Birmingham have been deducted nine points after pleading guilty to breaking the EFL's spending rules. An independent Disciplinary Commission, appointed under EFL Regulations, met on Monday after the club breached the EFL's profitability and sustainability regulations for the three-year period 2015-16 to 2017-18, with losses greater than £39 million. Garry Monk's side have now dropped to 18th in the Championship, five points clear of the relegation zone when they were originally 14 clear and still in with a chance of a playoff place. An EFL spokesman said: "The Profitability and Sustainability Rules, aligned with those in the Premier League, became effective in 2015/16. 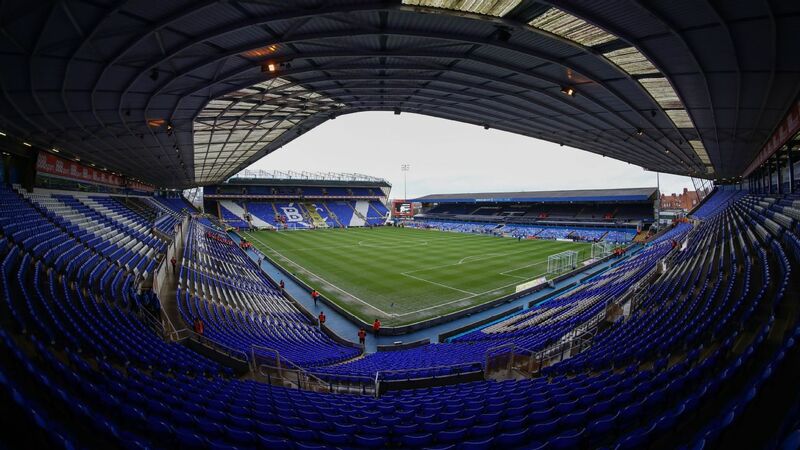 Season 2017/18 was the end of the first full reporting period with Birmingham City the only Club found to have breached those requirements, when it incurred adjusted losses of £48.787 million, £9.787 million in excess of the permitted losses. "The Disciplinary Commission had the opportunity to consider all relevant factors in reaching its determination, including the Club's mitigation." Birmingham acknowledged the punishment in a statement on Friday. "The club has put measures in place to ensure future spending is within acceptable limits and since August we have adhered to an EFL business plan, which imposed transfer restrictions upon us," it read, adding that all decisions taken by the club, past and present, have been made with the club's best interest in mind. 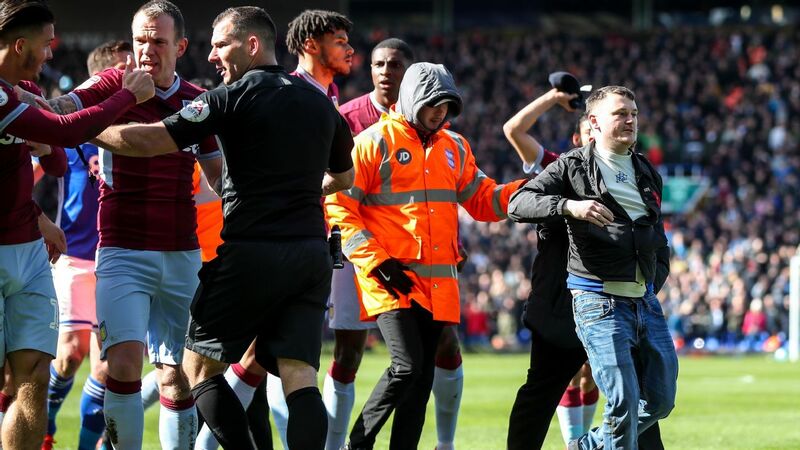 Both Birmingham and the EFL have 14 days to lodge an appeal against the punishment.